The 65 tsubo (apx. 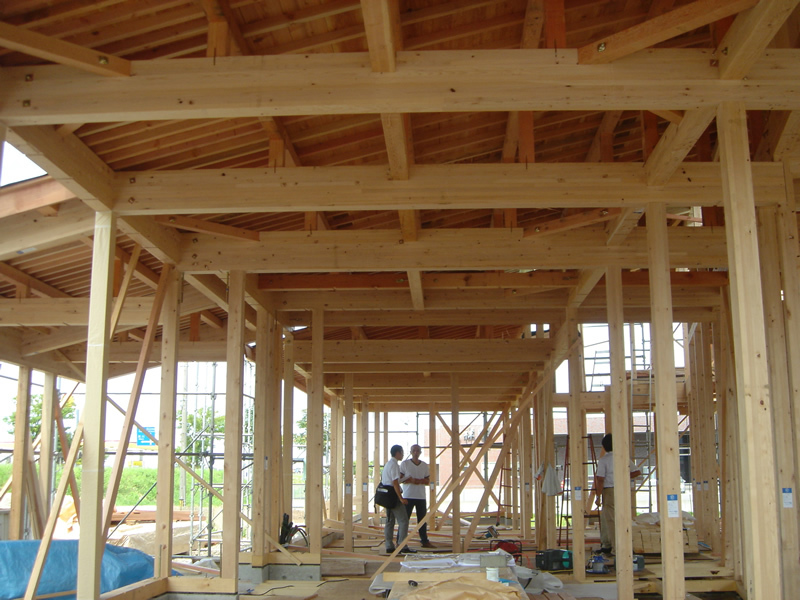 215 m2) structure is built entirely with Canada Tsuga Glue-Laminated products produced in Japan with special MSR Canada Tsuga Lamina imported from Western Canada. 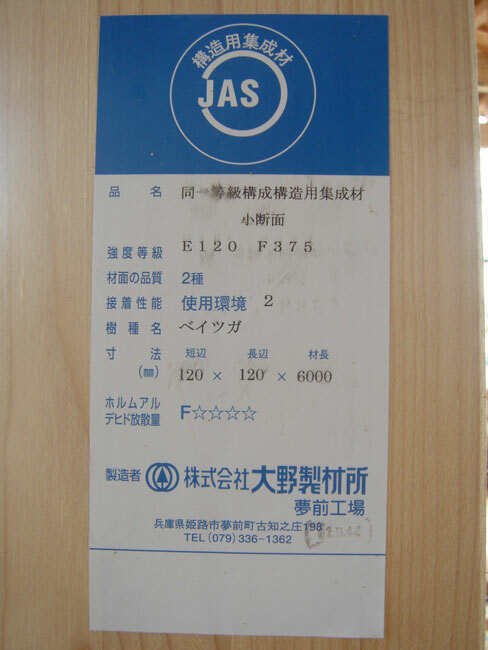 The Glue-Laminated Canada Tsuga structural components are fabricated to JAS specifications at several local glue-lam plants (Tochigi and Himeji). 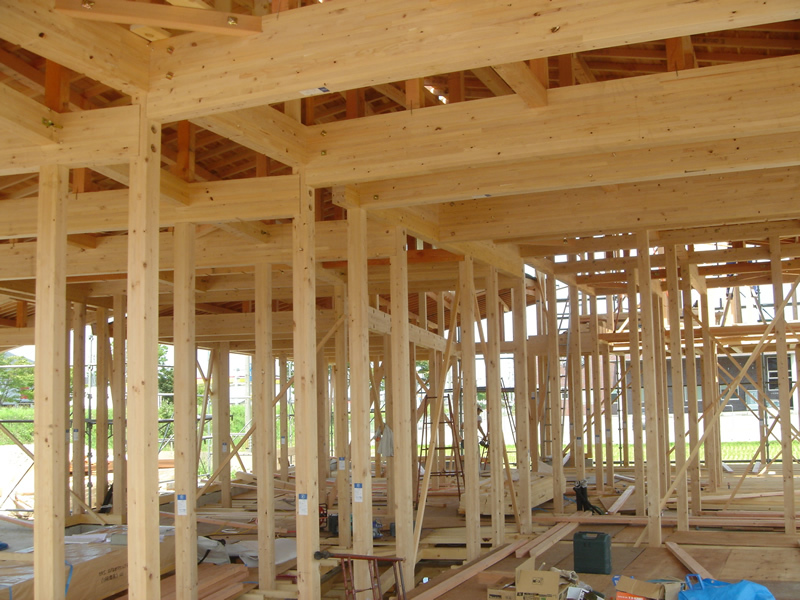 Glue-Laminated Canada Tsuga products are produced On-Demand basis and depending on fabrication format, MOE ratings as high as E150 can be attained. 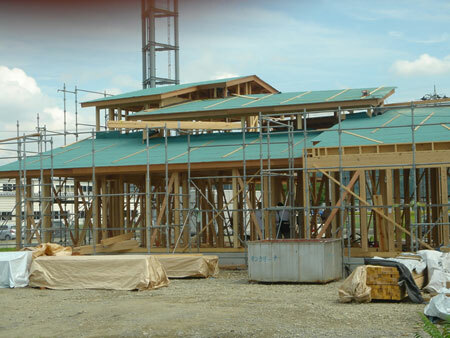 The owner of this private hospital opted for an all wood construction after initially considering Steel Structure and R/C construction. 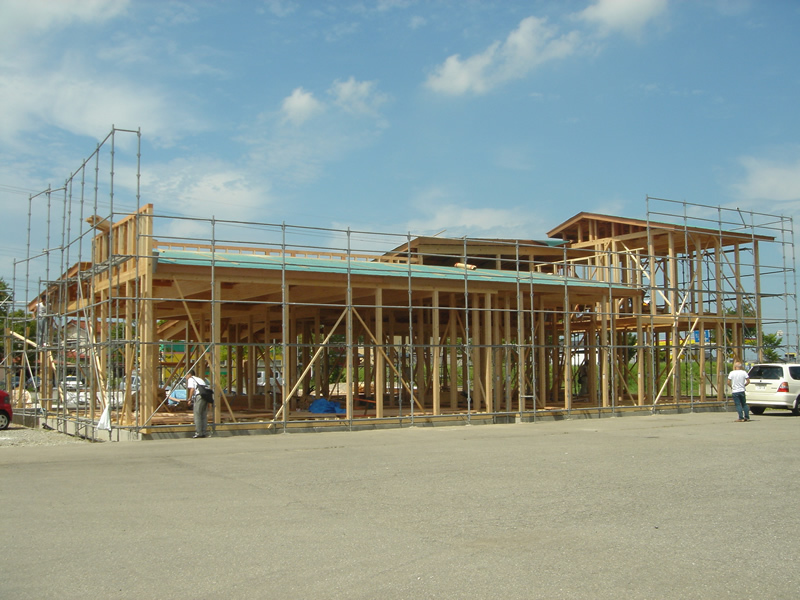 Due to the end use of the structure, the owner’s final choice was to go with natural products as opposed to man-made products. 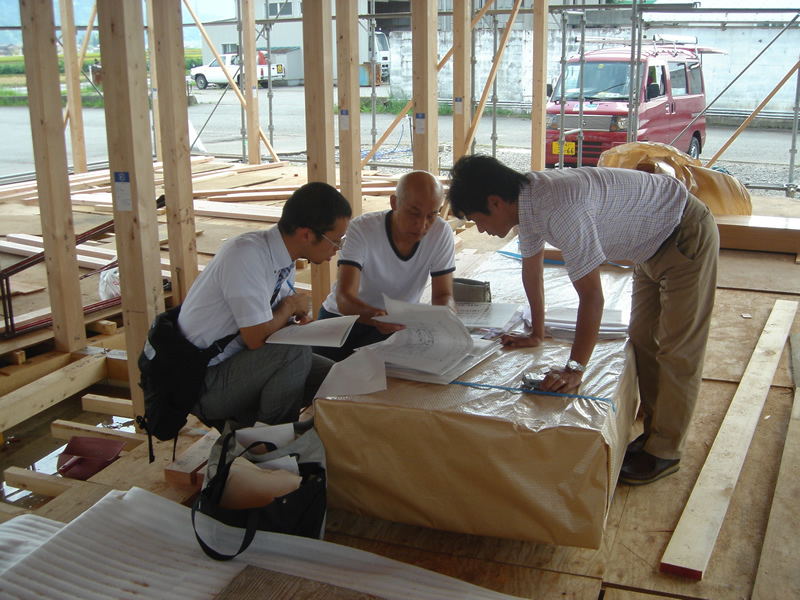 Cost differentiation between Steel, R/C, and Wood was minimal and was not part of the final choice consideration. Copyright ©2014 Canada Tsuga Partners/Coast Forest Products Association. All Rights Reserved.